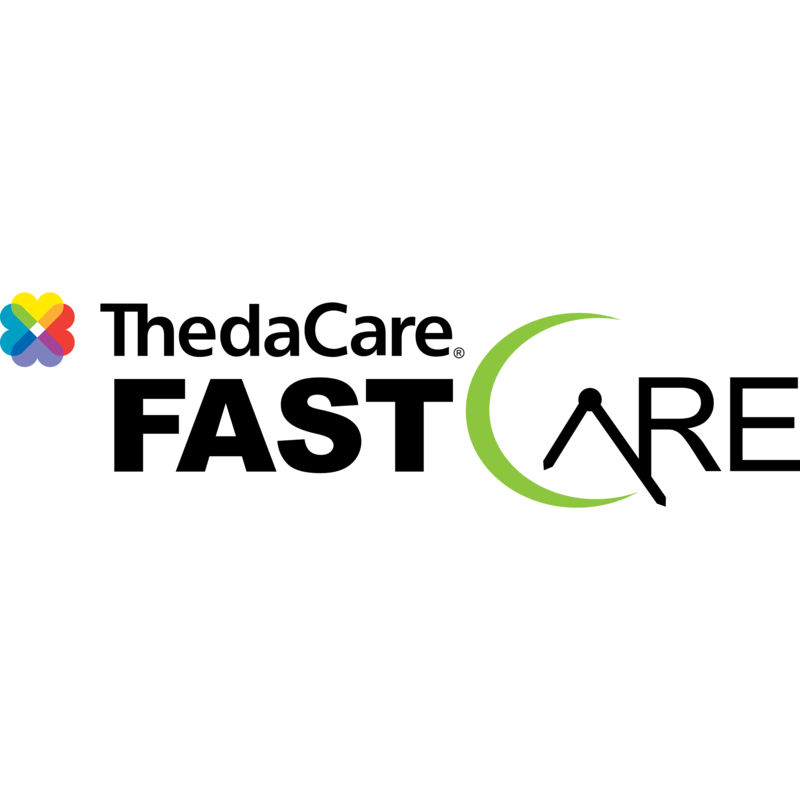 ThedaCare FastCare-Darboy - CLOSED, Urgent care center, listed under "Urgent Care Center" category, is located at W3208 Van Roy Road Appleton WI, 54915 and can be reached by 8664558111 phone number. ThedaCare FastCare-Darboy - CLOSED has currently 0 reviews. Browse all Urgent Care Center in Appleton WI. 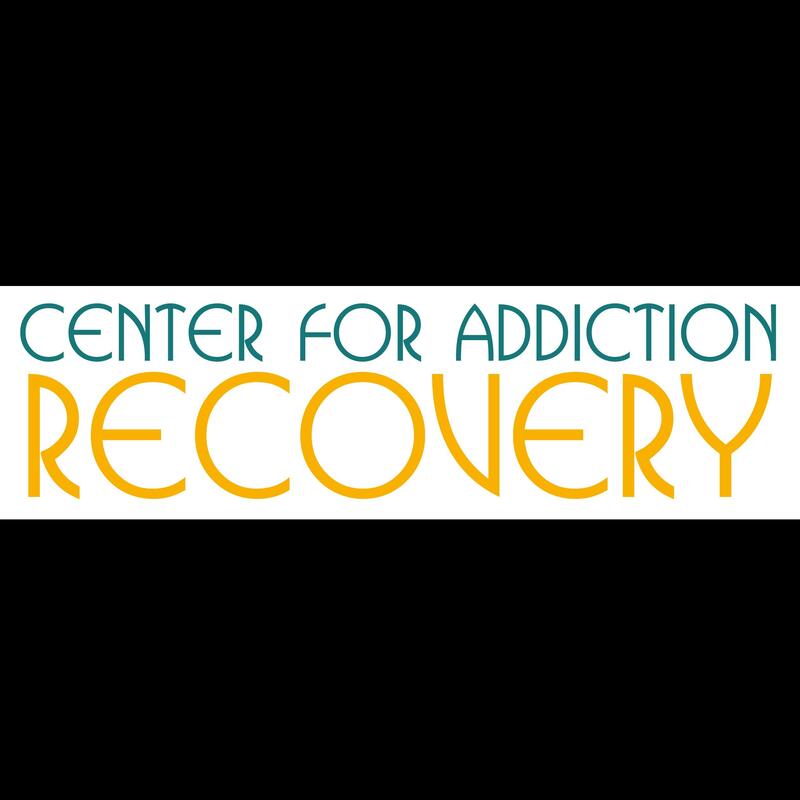 Discover census data for Appleton, WI.